This module explains how to interact with lists and libraries.  Students learn about how to work with lists and libraries programmatically using the server-side SharePoint object model and how to use query classes and LINQ to SharePoint to query and retrieve data from SharePoint lists. - Working with Sites and Webs in Managed Code - Working with Sites and Webs in Windows PowerShell. Developing Microsoft SharePoint Server 2013 Core SolutionsCourse Code: 20488In this course, students learn core skills that are common to almost all SharePoint development activities. Developing Microsoft SQL Server DatabasesCourse Code: 20464This course introduces SQL Server 2014 and describes logical table design, indexing, query plans and creating objects.